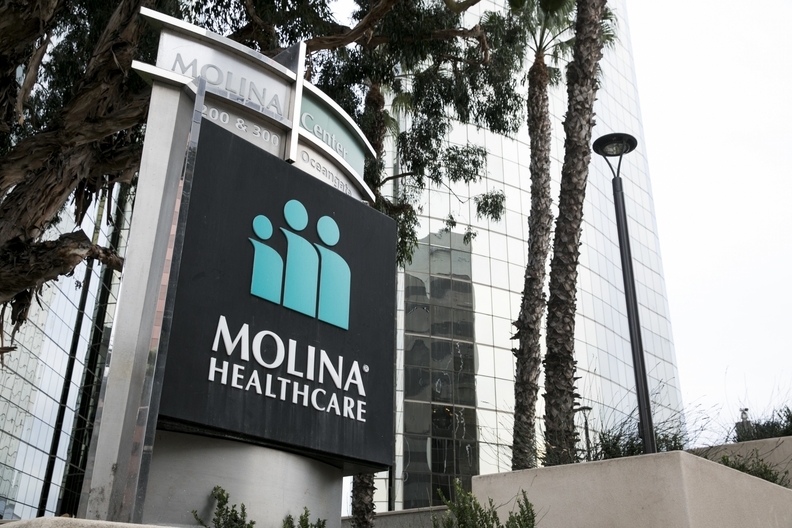 Molina Healthcare swung to a profit in the second quarter of 2018, beating Wall Street estimates and prompting shares to surge 17% higher on Wednesday morning. The Long Beach, Calif.-based insurer posted net income for the three months ended June 30 of $202 million, compared with a net loss of $230 million for the second quarter of 2017. It also recorded a medical loss ratio—the amount per premium dollar an insurer spends on medical care—of 85.3%, a big improvement over the 94.8% recorded a year ago, thanks to cost-cutting measures. "Our second-quarter results are a strong indication that the early stages of our margin recovery and sustainability plan are working," CEO Joseph Zubretsky said in an earnings announcement. "Our focus on managed-care fundamentals and a more rigorous performance management process is reflected in our improved earnings." Molina is undergoing a companywide overhaul to improve profit margins, and investors are beginning to see results. But some wondered if the improved MLR stemmed from more denied claims and pre-authorization measures. During a Wednesday conference call with investment analysts, Zubretsky said that Molina is cutting costs by removing high cost providers from its network and striking new contracts with local providers. He also said the lower costs are the result of better basic utilization control. "It's managed-care fundamentals," he said. Molina reported of $4.9 billion in the quarter, down 2.3% year over year. Its membership also decreased by 12.6% to 4.1 million. Most membership losses stemmed from the Affordable Care Act exchange business. Molina cut its exchange membership by more than half to 409,000 from 949,000 in the second quarter of 2017. Medicaid and Medicare membership also dipped slightly.